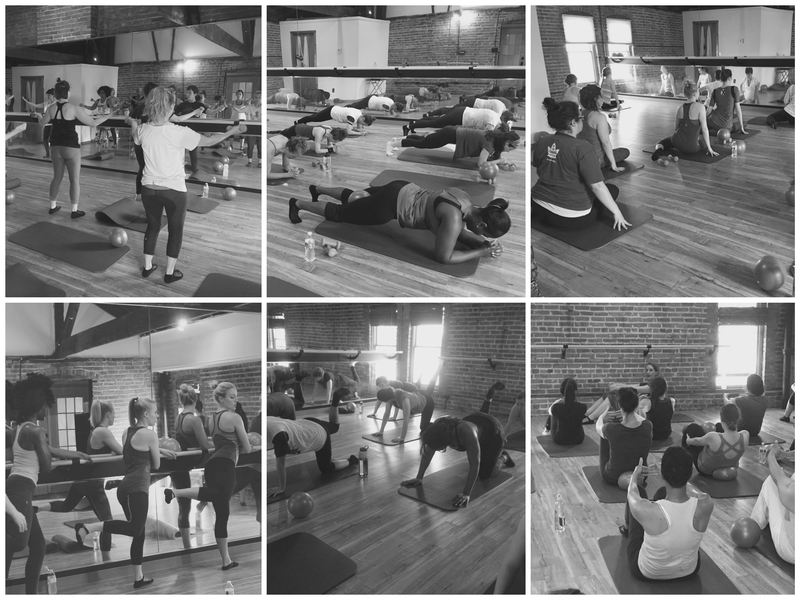 Detroit Barre is located in a refurbished carriage house in the Riverfront/Warehouse District, across from Chene Park and just down from Atwater Brewery and Dequindre Cut. Based on the revolutionary technique developed by dancer Lotte Berk, barre fitness is designed to define and tone the muscles of a dancer with low impact, isometric exercises that combine ideas from ballet, pilates and yoga. Detroit Barre has created a space where students of all levels and backgrounds practice barre technique and improve their fitness levels, positively affecting our lives through fitness, dance, music, and community. Sarah loved barre classes from the beginning. “The overall body workout that barre technique provides can’t be beat,” Sarah says. “Plus, the emphasis on breathing throughout the exercises is so important,” she adds. Sarah brings you new, upbeat playlists each week. She trained to teach barre classes with Barre-Om. Kristen discovered barre classes in her neighborhood and has been loving the benefits ever since! She brings a great enthusiasm to all her classes. She’s even been overheard saying, “Knee dancing second? Whatever! We’re changing lives here! One thigh exercise at a time!” Kristen trained to teach barre classes with Barre-Om. Diandra had been practicing yoga for a long time and started barre classes to help tone and lengthen her muscles. 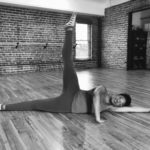 “Barre gives you strengthening and cardio exercises, and I love how we then incorporate yoga stretches to really work the muscles from start to finish,” Diandra says. Diandra also makes sure to incorporate Detroit favorites in her playlists. She trained to teach barre classes with Barre-Om and completed her 200 hour RYT yoga certification with Citizens Yoga. Whitley grew up dancing, and then she taught for the Peace Corps. She now combines her love for music, dance, and teaching every time she leads a barre class. Whitley’s encouraging words and smile will get you to work a little harder and a little longer every class. 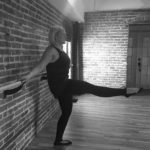 “We get better only with practice,” she says, “and that means you’ve got to try new things too!” Whitley trained to teach barre classes with Barre-Om. Laura turned to barre to supplement her jogging habit. “It’s such great cross-training,” she says. “You’re able to strengthen and stretch all the muscles that a lot of cardio activities neglect. 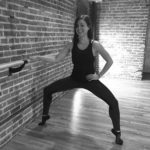 I won’t promise you’ll leave class taller — but you’ll certainly feel that way!” Laura studied with a premier, independent barre studio on the East Coast and then trained to teach barre with Barre-Om. Barre is a dynamic full-body fitness class, inspired by ballet-technique, and combined with strength-training, cardio, pilates, and yoga. Classes focus around the ballet barre, where students stretch, lift, and burn while working target-areas: core, legs, seat, and arms. With high-energy music and hands-on instruction, clients effectively lengthen, strengthen, sculpt, and tone muscles. Great for all fitness levels. No dance experience required! Sculpt and stretch your entire body with Barre Flow. This barre/yoga fusion class will incorporate yoga flows and postures to increase flexibility, build heat, and strengthen the entire body. Like a traditional barre class, classes will also incorporate isometric holds and small movements to tone and define muscles. This class is great for all fitness levels! Please bring a yoga mat to class. Barre Essentials introduces barre technique to new clients and challenges intermediate and advanced clients to focus more on form and breath. Classes will follow the format of a traditional barre class and provide a dynamic full-body fitness class, inspired by ballet-technique, and combined with strength-training, cardio, pilates, and yoga. 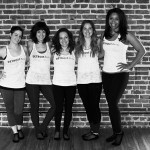 Like our other classes, Essentials is great for all fitness levels and no dance experience required! We love our community and offer our Barre class for free! Check out our MindBody site for times. We look forward to meeting you at the barre! Just like our barre class, we offer a yoga class to our community for free! Please bring a yoga mat to class.